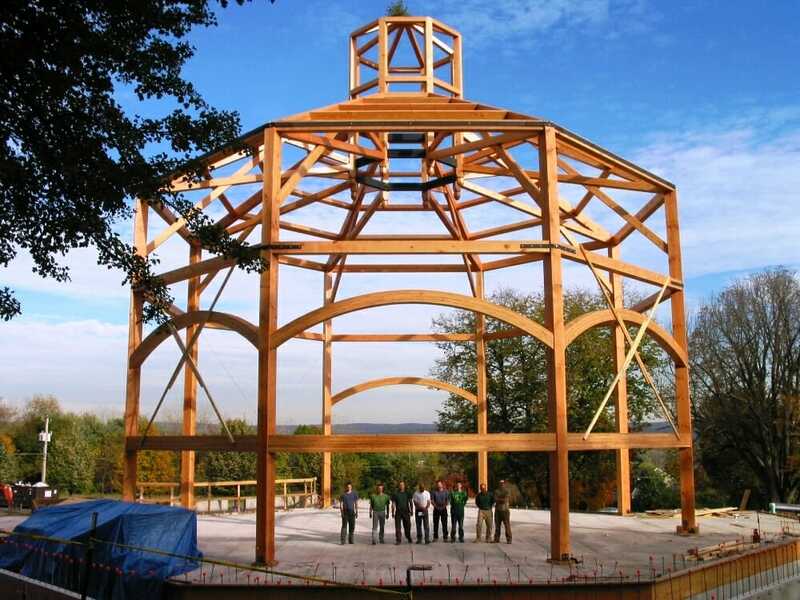 From time to time, our growing company needs talented new employees for: Timber Framing, Post & Beam Work, Carpentry, Sales, and Designer positions. If you are interested in employment at VTW, please send resume to: Vermont Timber Works Inc. 16 Fairbanks Road, North Springfield, VT 05150. Or, Please E-Mail your resume.